Find Baby Swings at Target.com! 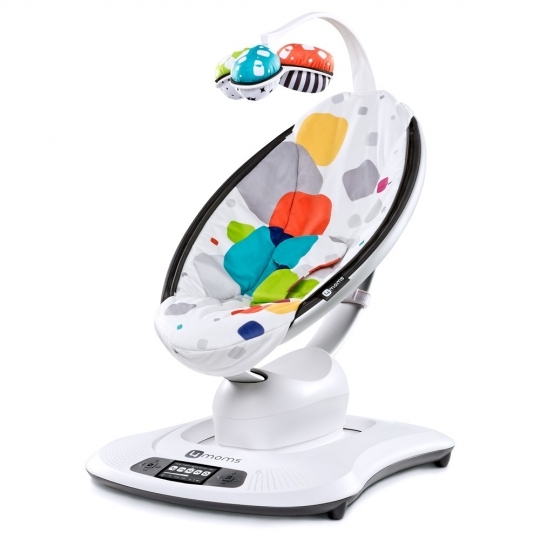 4moms mamaRoo Plush Infant Seat – Multi Color: Multi-Colored. Gender: Unisex.